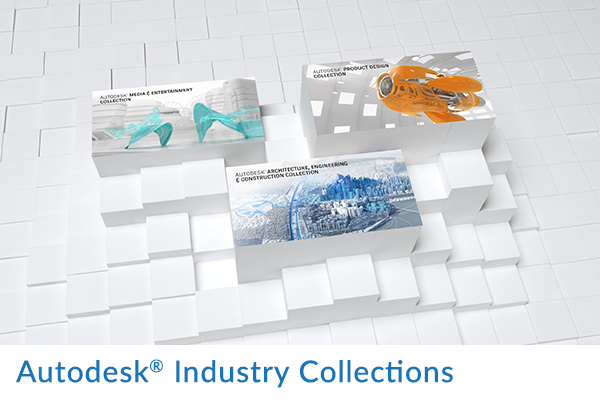 Autodesk | 3D Design, Engineering & Entertainment Software - Print-O-Stat, Inc.
Across the manufacturing, architecture, building, construction, media, and entertainment industries, Autodesk gives you the power to make anything. 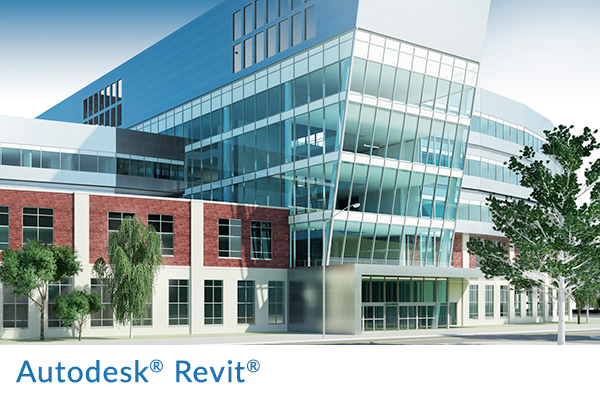 If you've ever driven a high-performance car, admired a towering skyscraper, used a smartphone, or watched a great film, chances are you've experienced what millions of Autodesk customers are doing with this software. 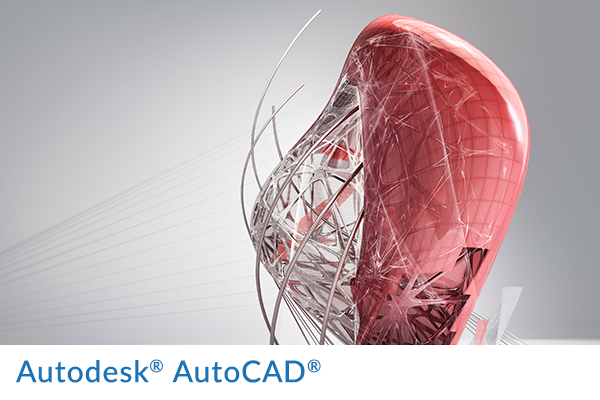 Why choose Print-O-Stat for your Autodesk software needs? 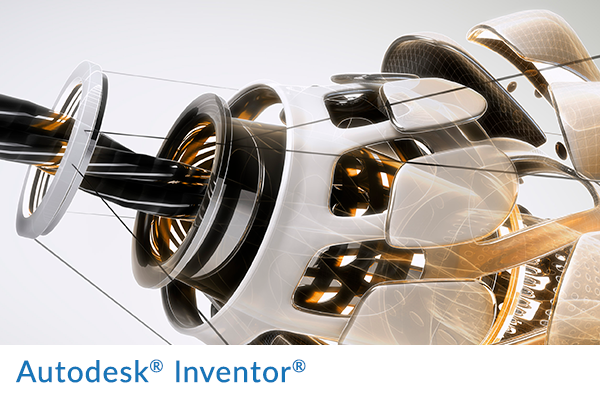 As an Autodesk Partner, Print-O-Stat not only sells Autodesk software, but has a team of technically certified Applications Engineers who can help you get the most out of your software investment. 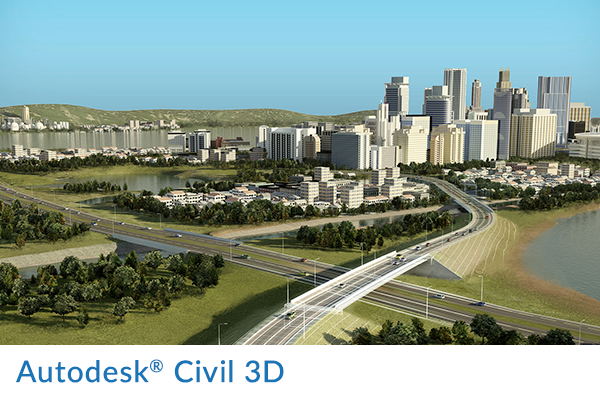 Additionally, we provide first-class implementation services and software training either at your location or at our Authorized Training Center (ATC) located in York, PA. You can also utilize our in-house Help Desk support to have all your Autodesk software questions answered by our certified professionals.